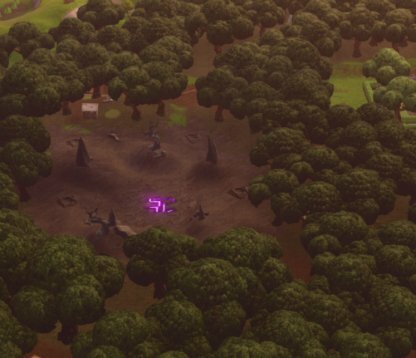 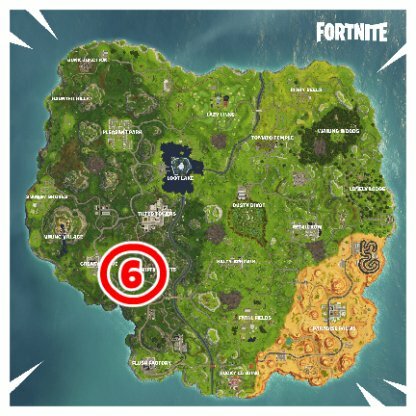 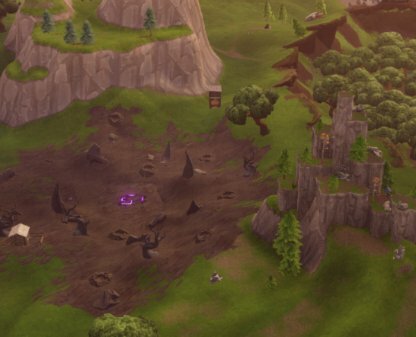 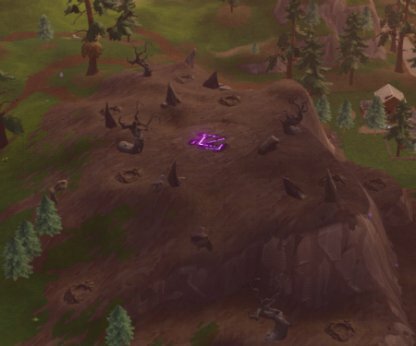 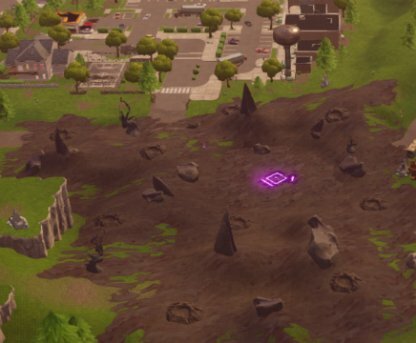 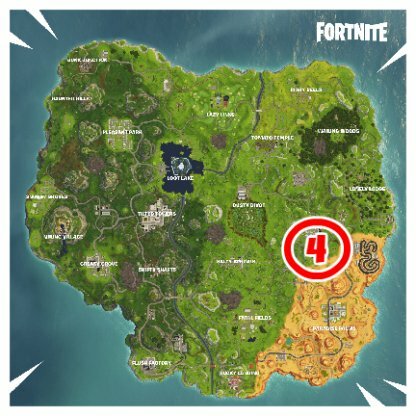 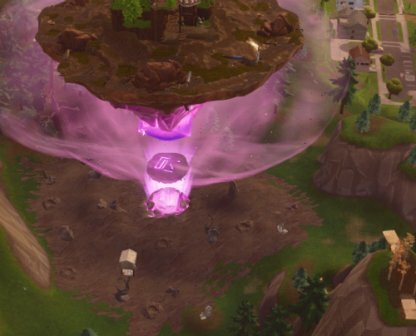 Complete Fortnite's Season 6 Week 2 Challenge "Visit all of the corrupted areas" with this guide! 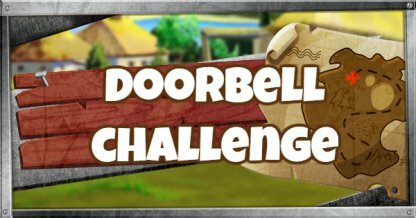 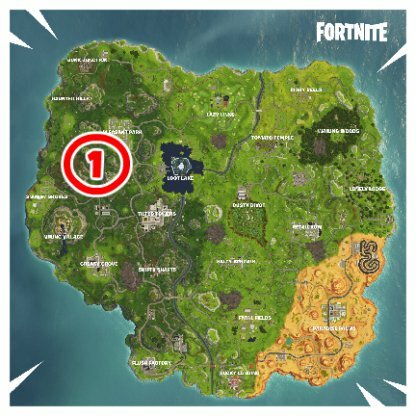 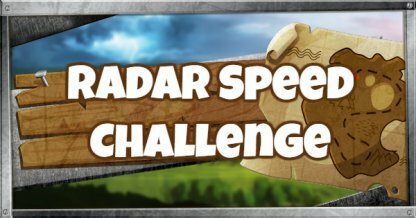 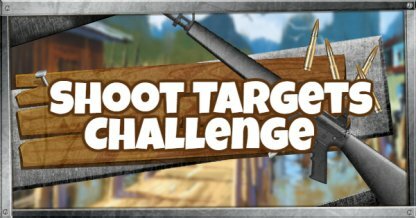 This guide features all of the locations and tips for completing the challenge! 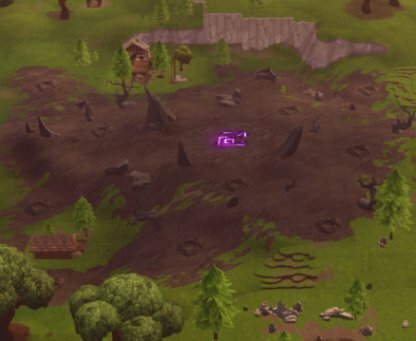 Corrupted areas are large patches of areas that devoid of vegetation. 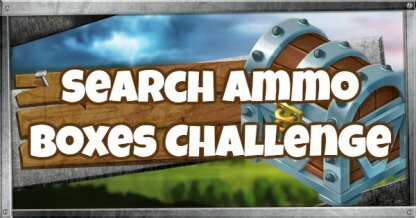 Visit them all to complete the challenge. 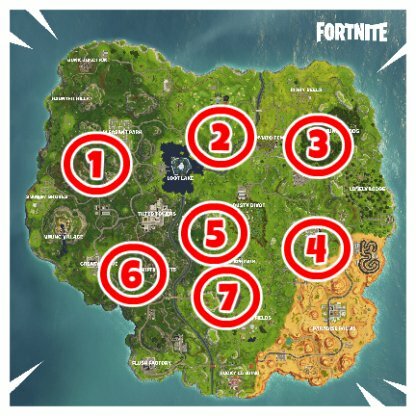 The 7 locations where corrupted areas can be found are indicated in the photo above. 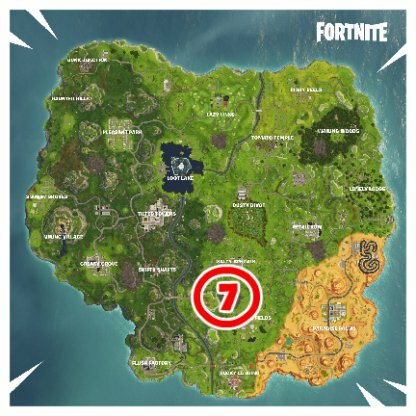 Players must visit all 7 corrupted area locations to complete the challenge. 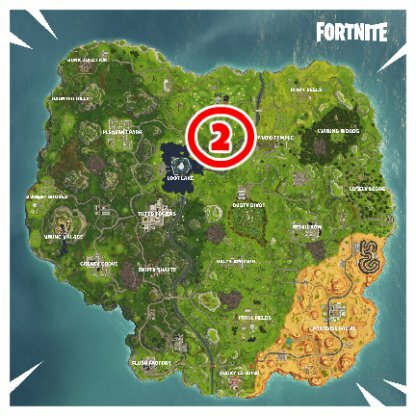 You cannot visit the same area twice, even within different game matches. 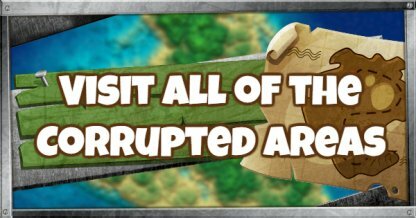 Keeping track of ALL Corrupted Areas you've already visited can be hard so making a checklist will save you time! 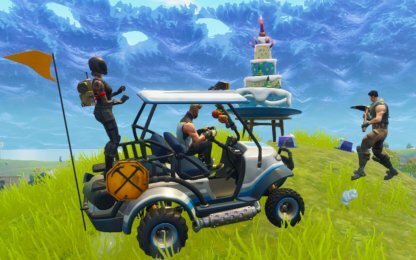 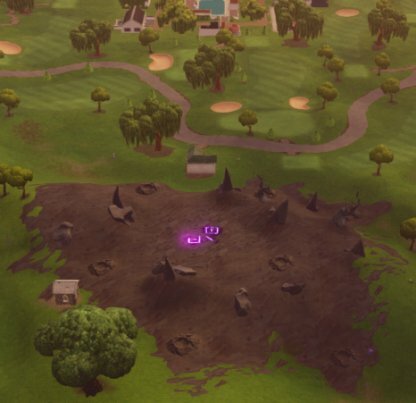 Drive an ATK around and you can easily get to different Corrupted Areas in one match! 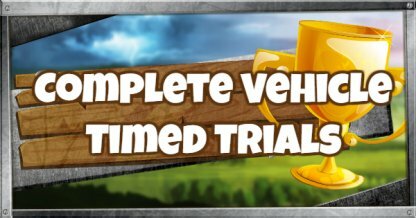 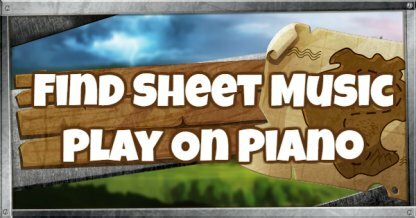 Check Out ATK Basics Here! 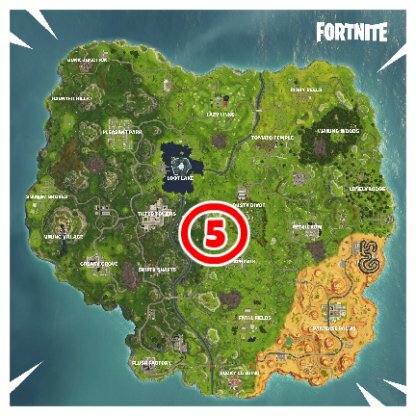 We recommend choosing Soaring 50s. 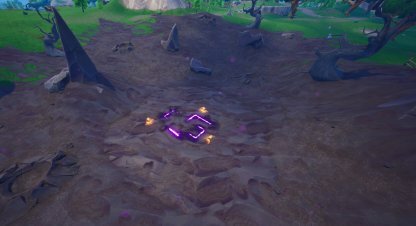 With re-deployable gliders, you can move faster and visit more corrupted areas in a single match! 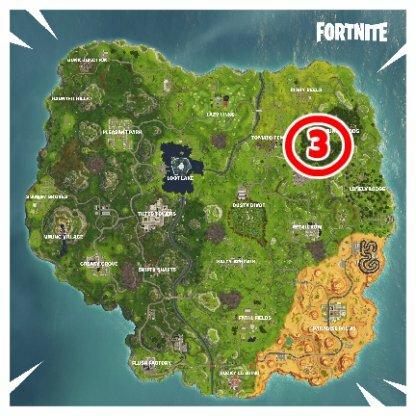 Also, a half of the map belongs to your team and the territory of your team is comparatively safer. 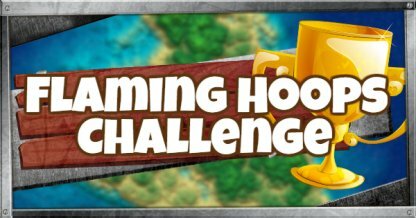 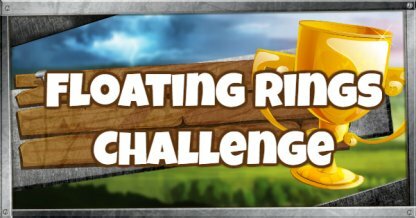 Check Out Soaring Game Modes! 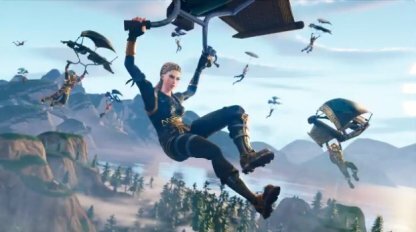 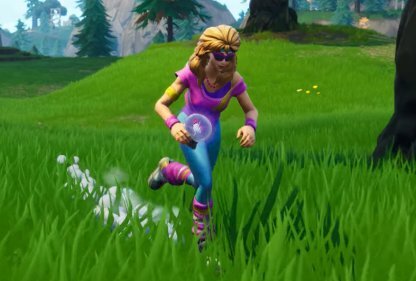 In case you find one, Rift-to-Go is a good way to cover ground since it transports you high into the air so you can use your glider!